Beauty and style documentaries can prove to be informative to keep up to date with trends but when your bias is thrown into the mix, they become even more engaging. 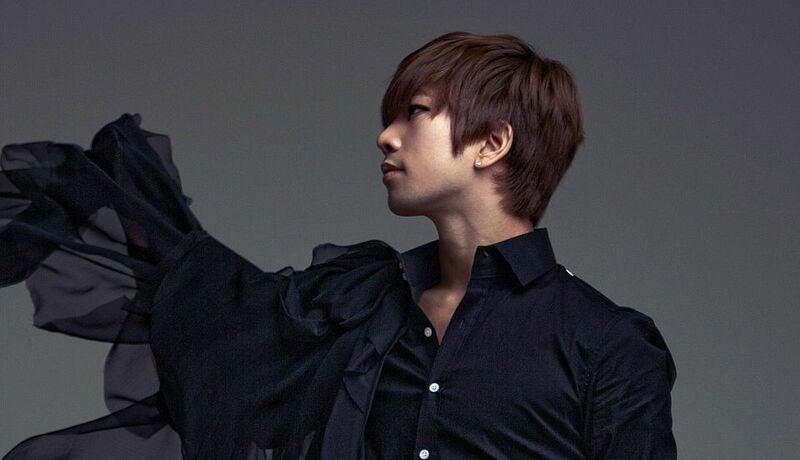 I for one can appreciate a nice indirect tutorial on how to replicate the aesthetically appealing and indeed glamorous look our beautiful main vocal presented with the release of MBLAQ’s first full length studio album Blaq Style. In fact, I can only dream of aspiring to look as stunning. Nevertheless, it was a delight to watch long time make up artist to our men, Ham Kyung Shik, work his magic on G.O on the beauty and style show, Trend-E Beauty Project. 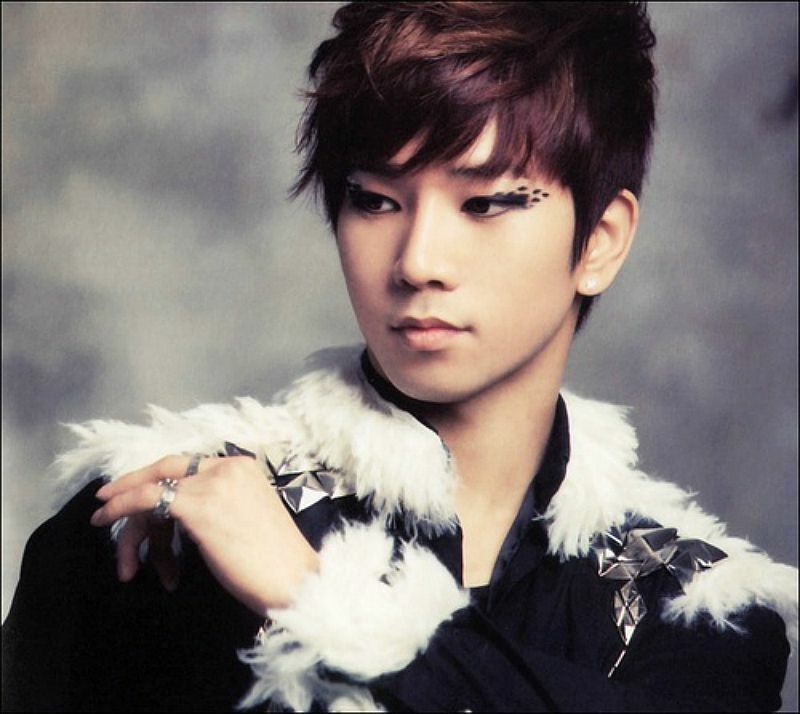 Long time G.Oddesses will have to confirm if this was the first time group consensus revealed G.O to be the most attentive to his make up. 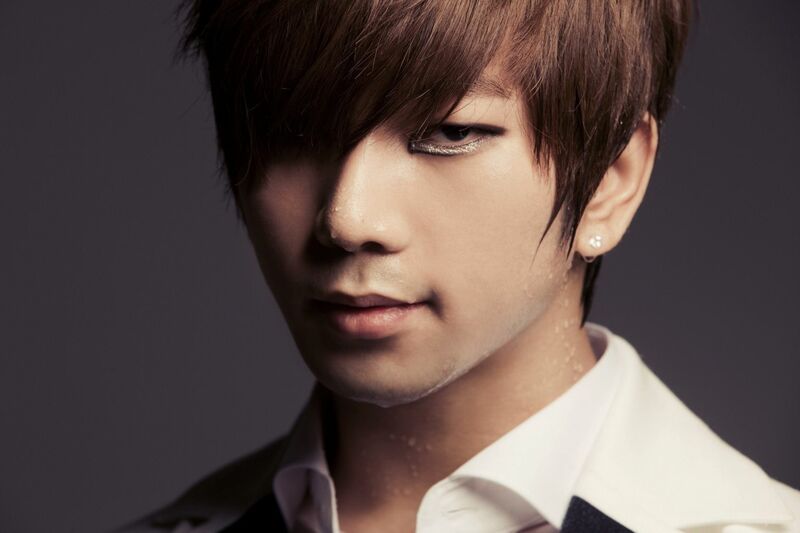 Hey, when you look as good as G.O does, it is the make up that actually benefits from having the pleasure of being worn by him, and not the other way around. On this point, I do not exaggerate. 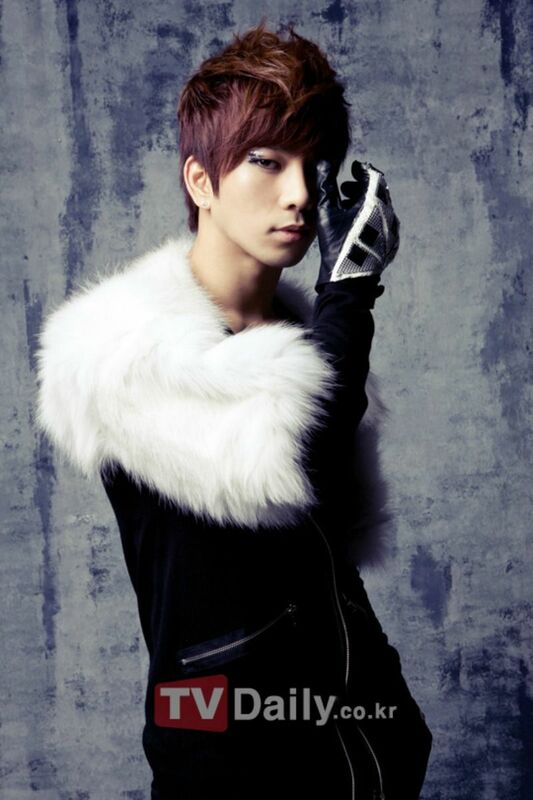 Categories: G.O Military Discharge, MBLAQ Musings, The G.O Files | Tags: Blaq Style Era, G.O, G.O images, 정병희, 지오, Jung Byung Hee, Jung Byung Hee images, MBLAQ Blaq Style, MBLAQ G.O, MBLAQ G.O images, Trend-E Beauty Project | Permalink.